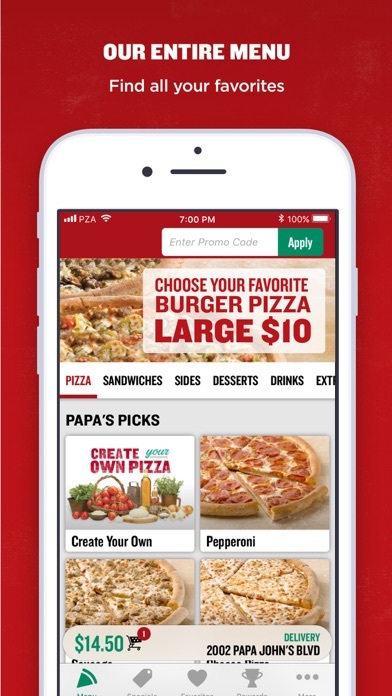 開発: Papa John's International Inc.
Download the Papa John's App and order your favorite pizza and sides in a flash! 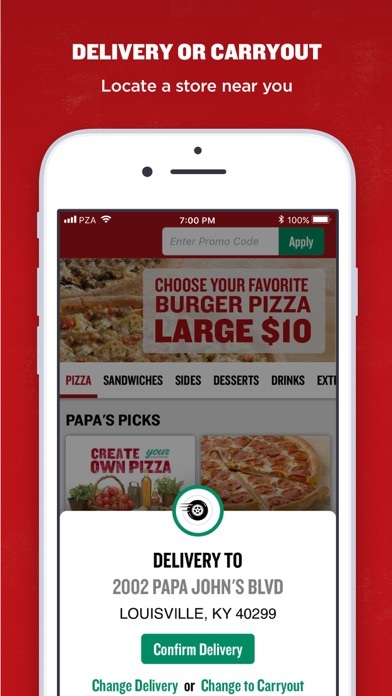 It's easy to locate Papa John's restaurants near you, find special online offers, and you can track your order to your door. 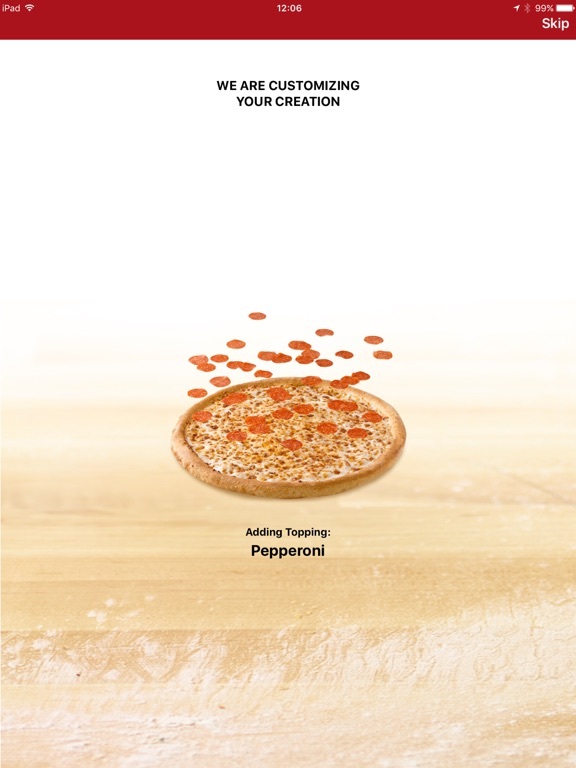 Order any of our delicious pizzas, sides, drinks, desserts, and extras! 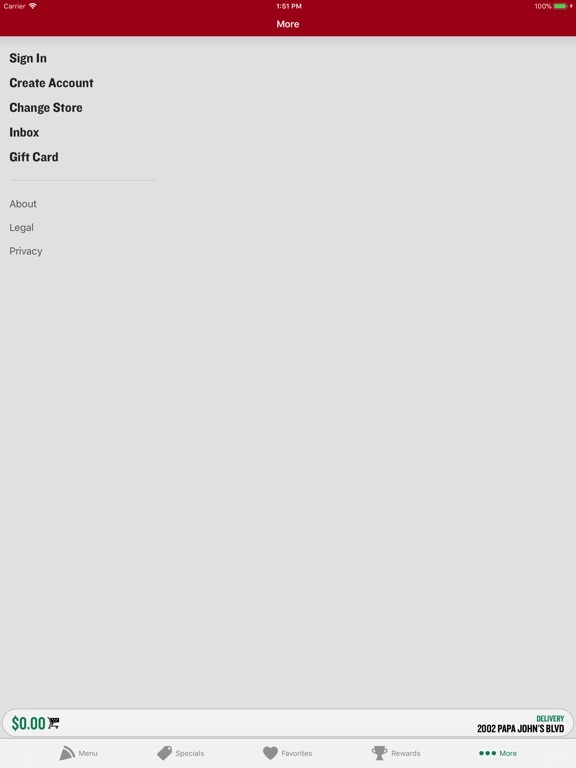 Special offers and notifications are delivered directly to your mobile device. 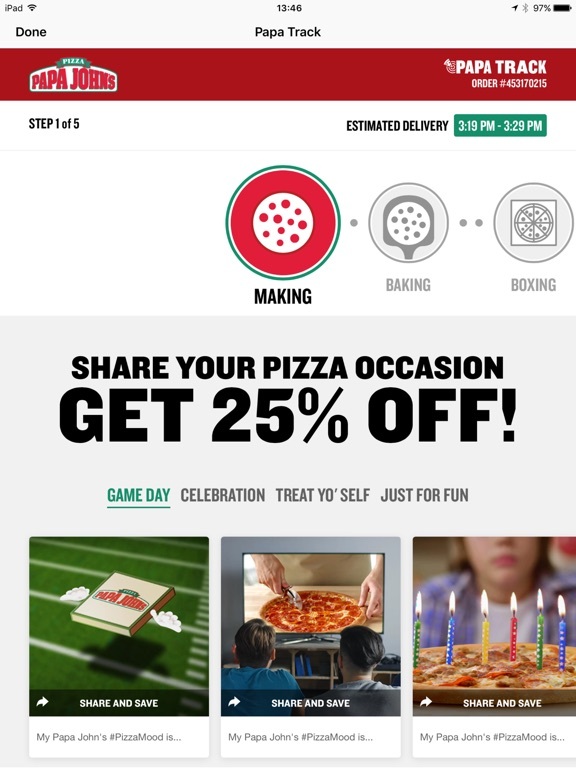 Get offers and coupons from your neighborhood restaurant. 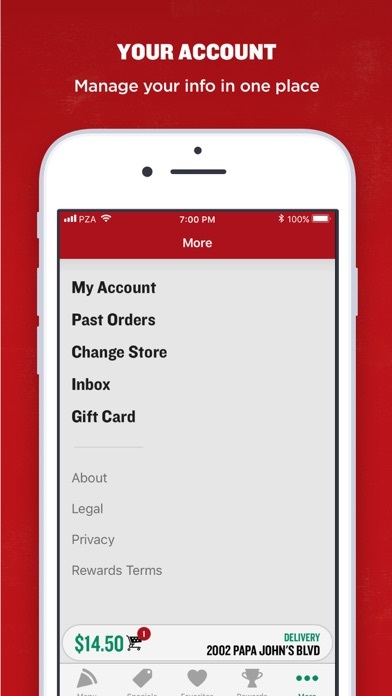 Use the convenient app inbox to receive and store super deal offers. Save up to four of your favorite orders, and save past orders for 90 days (account login required). 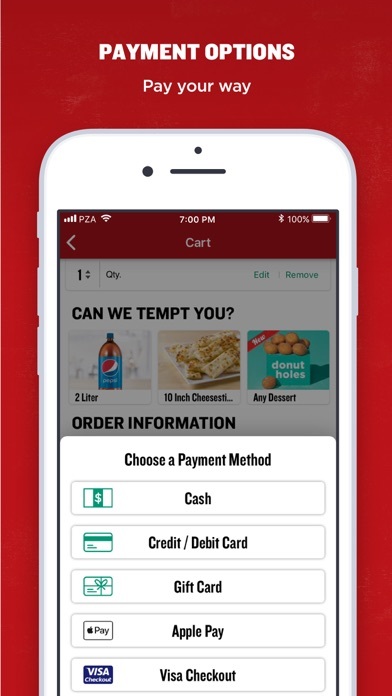 Cash, Credit Card, Visa Checkout, most stores even take checks, or use PayShare, an easy way to split the bill with friends after your order is placed. 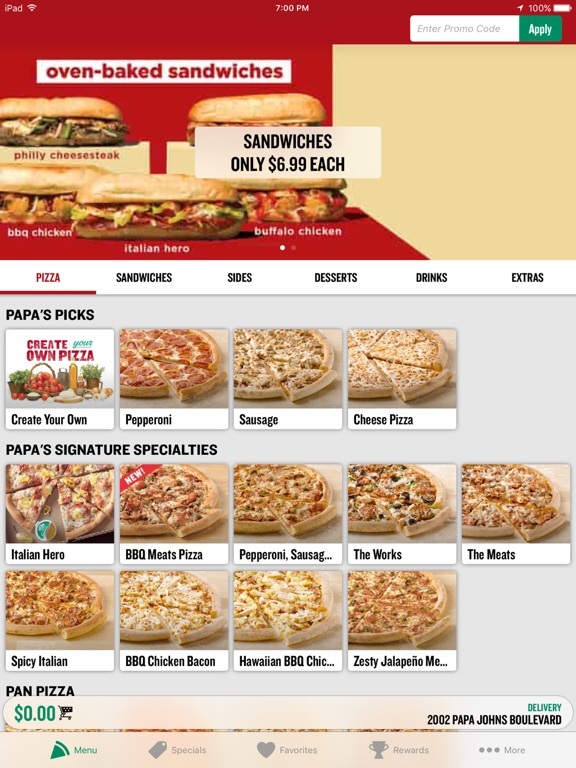 With our Future Ordering feature, you can place your order online 24 hours a day! Order for lunch or this weekend's party, right now. 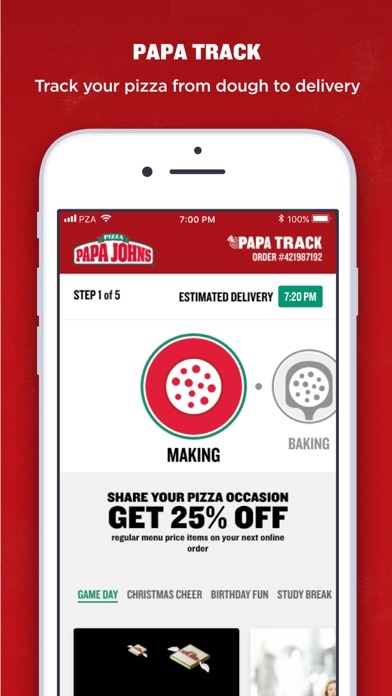 Choose the specific time you'd like your order to be ready or delivered. 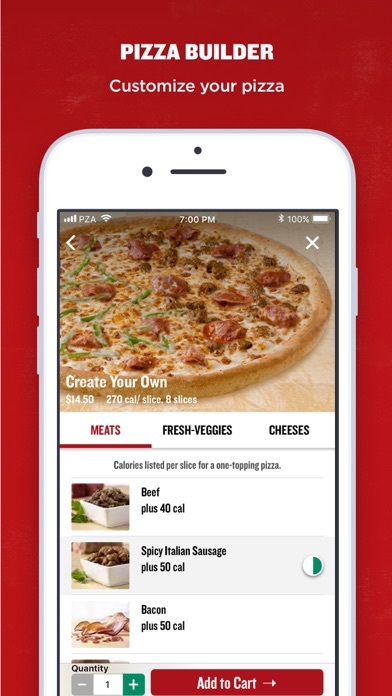 Track your delivery order and be notified when your pizza is on the way. 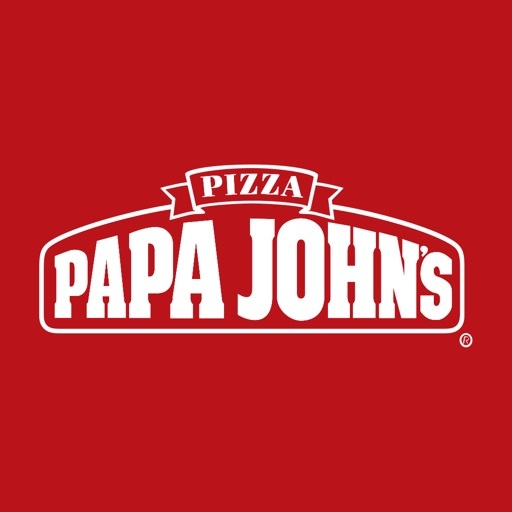 Select “Keep Me Logged In” at sign in to save time and earn Papa Rewards faster!